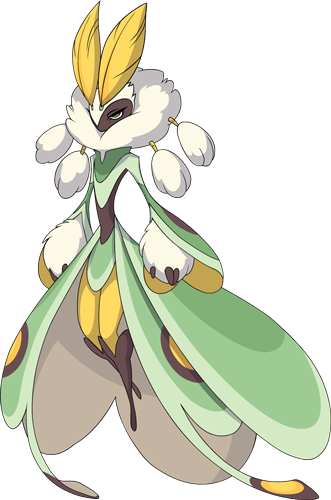 Lunaqueen's Winter Forme. The winter queen is the matriarch and mother of Winter Island. Attacks the target with a spiraling swarm of moth spirits. Freezes the target for 2 turns.